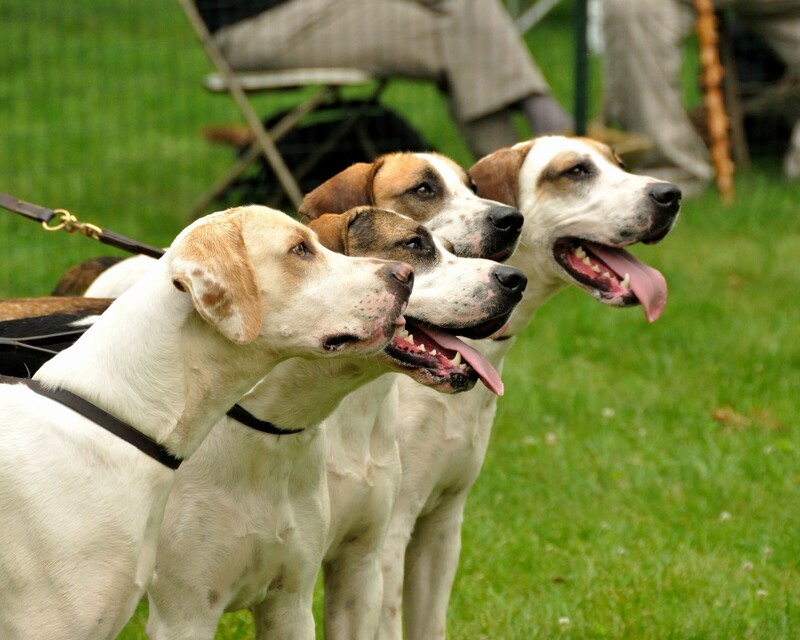 Both American English Coonhound and Mountain View Cur are originated from United States. Both American English Coonhound and Mountain View Cur are having almost same height. Both American English Coonhound and Mountain View Cur are having almost same weight. American English Coonhound may live 4 years less than Mountain View Cur. 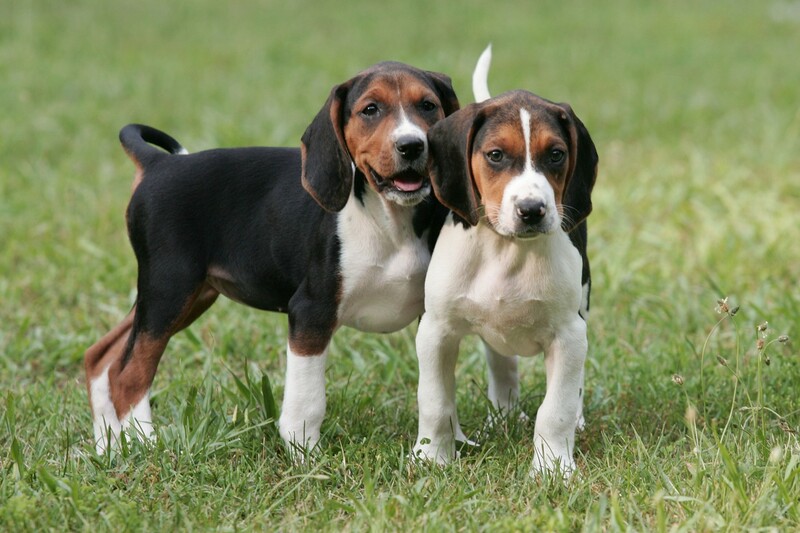 American English Coonhound may have more litter size than Mountain View Cur. Both American English Coonhound and Mountain View Cur requires Low Maintenance. 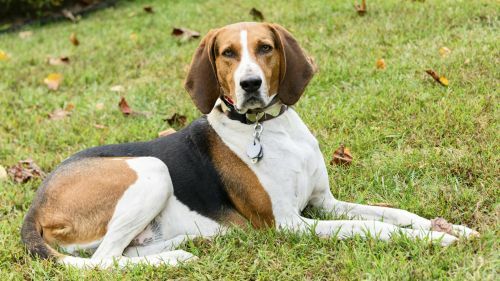 The American English Coonhound was developed in the Southern part of the United States from the variety of English hunting dogs that came to the States with the early settlers. At one point they were known as the Virginia Hound. This breed is well known for its prowess in hunting raccoons and her endurance and speed. Of course as a hound dog he loves to howl during the hunt and at home with the family. He can be frustrated and destructive if his energy and need for a job are not satisfied. The American English Coonhound is an athlete with a deep chest and cute face. They have broad heads, domed skulls, dark eyes and soft, low ears. They are as fast and athletic as they look. These are highly athletic dogs with long legs and a slim but muscular body. 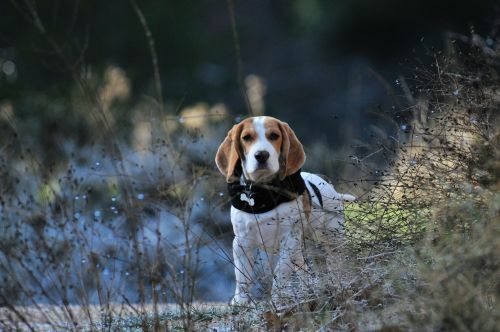 They are so well built for their hunting role, that any deficiencies are quickly identified and bred out of the breed. If kept active and happy, the American English Coonhound has very few health problems. The benefit from a large gen pool but do have some health concerns including elbow and hip dysplasia, ear infections, cataracts, bloat, and Progressive Retinal Atrophy. They do have a tendency to gain weight as they age. These issues will be addressed in more detail below. DNA testing is available for the dysplasia and eye issues. your working American English Coonhound needs different food than one who is not working. So, if you hunt with your dog remember he really needs the calories to keep his energy up. However, they can get obese as they age so cut back with less activity and more years. Watch the number of treats when training. Elbow and Hip Dysplasia – the joint issues prevent the bones from connecting and functioning properly. Any good breeder of American English Coonhounds will do tests for both. Eye issues range from cataracts to PRA (Progressive Retinal Atrophy) Again there are tests available for these conditions. Bloat is a condition many medium to large size dogs can experience when their stomach can become inverted and intestines distended. The is a situational issue and can’t be predicted. Don’t allow your coonhound to wolf down food right before exercise and feed him more than once a day in a smaller meal. 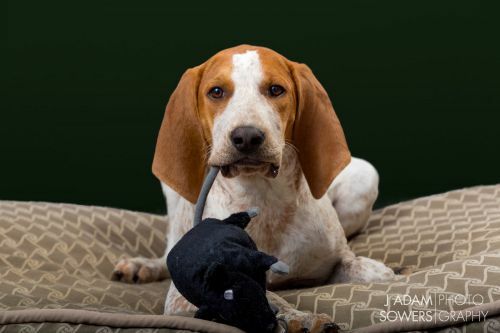 The American English Coonhound needs a lot of exercise and has an extremely strong work and prey drive. The American English Coonhound knows how to relax just as much as he knows how to work. He is mellow after work and tenacious in the chase. This is not the dog for a first-time owner. They are stubborn and hard to train. They howl and bark at home as much as they do on the hunt. They need a strong pack leader, especially when living in the city or neighborhoods. They are outgoing and friendly and very sensitive. They mature later than most other breeds their size. They are about 2 when they mature.